This is as cool as it gets: No waiting to start your chess opening training. 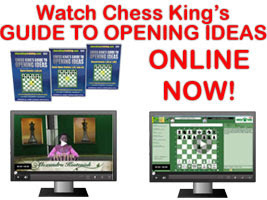 Get access to the super chess training complete video set right now on your screen. Click on graphic to get started with your chess power training.